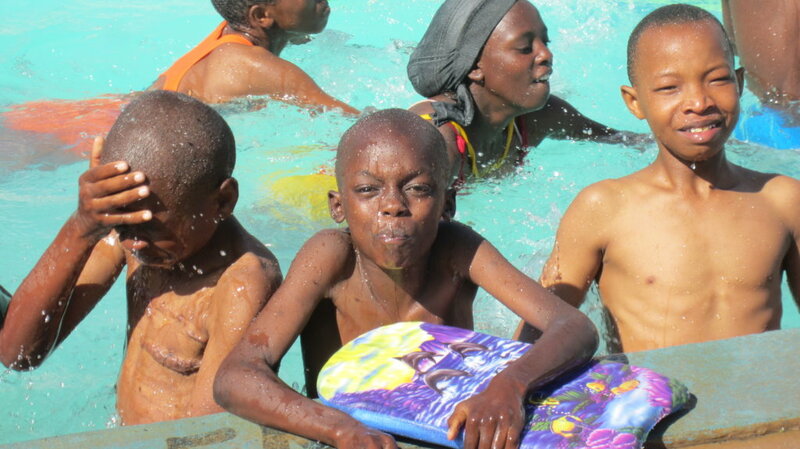 Send 100 kids from Kibera to Holiday Camp! We are planning to take 100 primary school students from The Fountains of Hope School in the Kibera slum away of a 5-day Holiday Camp. 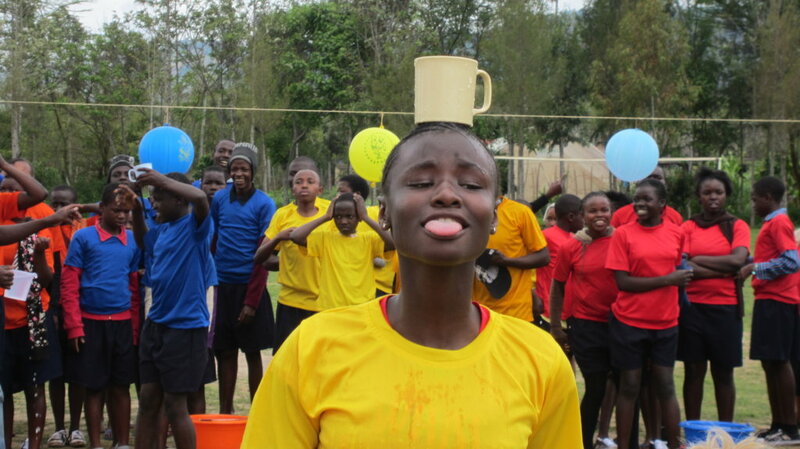 The Camps are a time for fun, friendship and equipping teens to face their challenges with courage, faith and wisdom. Reuben is 12 years old. He is doing well in school but his teachers are worried. After school he hangs out with boys who are part of a gang. Some gang members are involved in drugs and crime. In Kibera, where poverty levels are high, it is so tempting to escape your troubles using drugs or to turn to crime to get the things you want. Emma is 15, a boy she knows told her he would look after her if she dropped out school and came to live with him. She's not sure what to do. 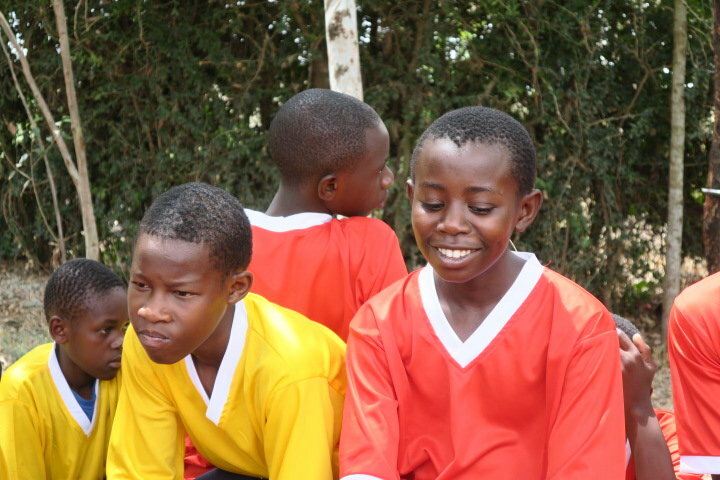 We're taking 100 kids from our primary school in Kibera on a five-day holiday camp. Its a time to hang out with friends, enjoy a packed timetable of drama, crafts, sports, swimming, and loads of food. The camps also provide time away from Kibera to talk about the kids' challenges through bible teaching and group discussion. Fun is our main objective, but the impact of camps goes deeper. It's a time for us to guide these young people to make good decisions and grow into confident young adults. Although Holiday Camps are just five days, the lessons that the kids learn at camps stay with them for years to come. As do the friendships they form with their fellow students. The camps are an effective incentive for kids to stay in school and apply themselves and therefore contribute to our overall objective of seeing children fulfilling their full God-given potential.